The Linda Vaughn Tribute Roast DVD is in the final stages of production, and pre-release advance ordering is now available! The DVD features over 2 and-a-half hours of non-stop laughter, as Linda’s “Roasters” paid tribute to her contributions to the world of motorsports and the performance industry in a unique “Love Fest.” Master of Ceremonies Bob Frey did his best to keep the Roasters — Jack “Doc” Watson, Paul Candies, Jeg Coughlin Jr., Bob Glidden, Lyn St. James, Corky Coker, John Force, Chip Ganassi and John Menzler on track. Special, unscheduled appearances by Darrell Gwynn and Tony Stewart left the room in stitches. The live auction of some of Linda’s memorabilia and collectibles from roasters and other racing notables generated a parade of funny moments, to say nothing of the spirited bidding wars. 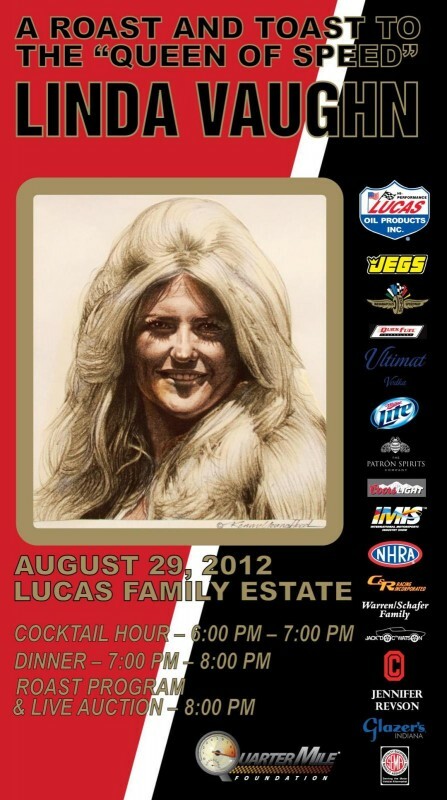 Relive this memorable evening, as the motorsports world paid tribute to the “Queen of Speed” at the Lucas Family Estate in Carmel, Indiana. This entry was posted in News & Events and tagged DVD, Linda Vaughn, Project 1320, Quarter Mile Foundation, Roast on October 5, 2012 by stevecole. Parma Heights, Ohio (April 16, 2012) – The Don Garlits “Rat Roast” DVD will begin shipping on April 20, 2012. 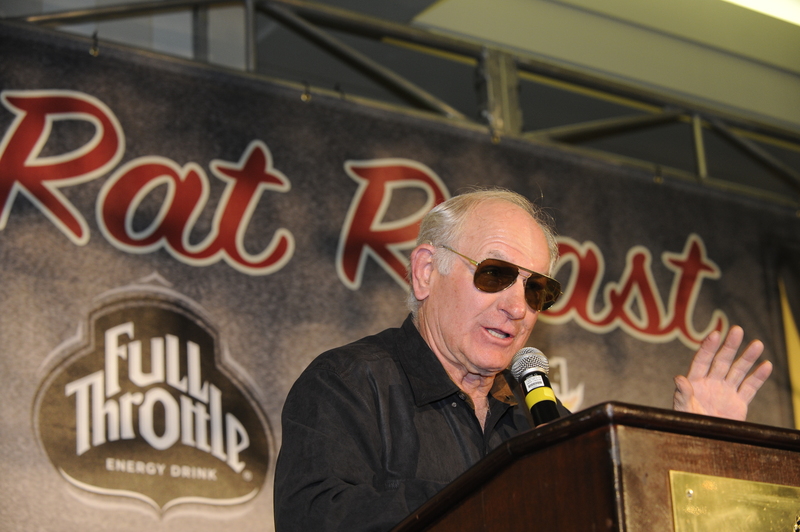 The DVD video, recorded on February 11, 2012 at the Sheraton Fairplex in Pomona, Calif., captures the magical evening when seven of Don Garlits’ pals from his illustrious 62 year racing career roasted and toasted “Big Daddy” to celebrate his 80th birthday before a sell-out crowd. Produced by the Quarter Mile Foundation, the DVD covers over 120 minutes of the event which opens with Linda Vaughn (as Marilyn Monroe) singing a sultry “Happy Birthday” to Don, followed by opening remarks from NHRA President Tom Compton. Then fun began as Master of Ceremonies Bob Frey played “Ring Master” over Jerry (The King) Ruth, Ed (The Master) Pink, Tommy (TV Tommy) Ivo, Dave (Big Mac) McClelland, Ed (The Camfather) Iskenderian, Sid Waterman and Don (The Snake) Prudhomme, plus Garlits. “We feel the DVD of the ‘Rat Roast’ captures the flavor of that magical evening,” states Quarter Mile Foundation chairman, Traci Hrudka. “While we underestimated the length of time it took to edit the materials from the event, we found some old footage of Big Daddy that has not been seen before and will certainly add to the entertainment. We feel the end results justified the wait. 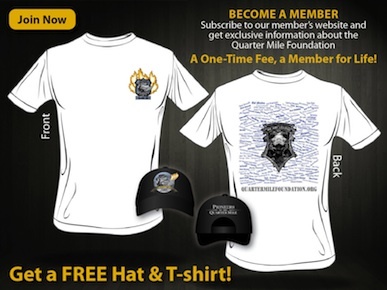 The “Rat Roast” DVD is available for $20.00 (US), plus shipping and handling, from the Quarter Mile Foundation website – www.project1320.com. 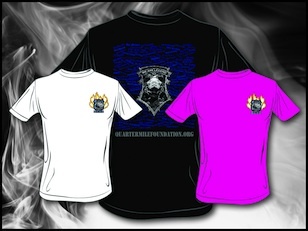 The DVD can also be purchased at the Don Garlits Museum of Drag Racing and its website (www.garlits.com). 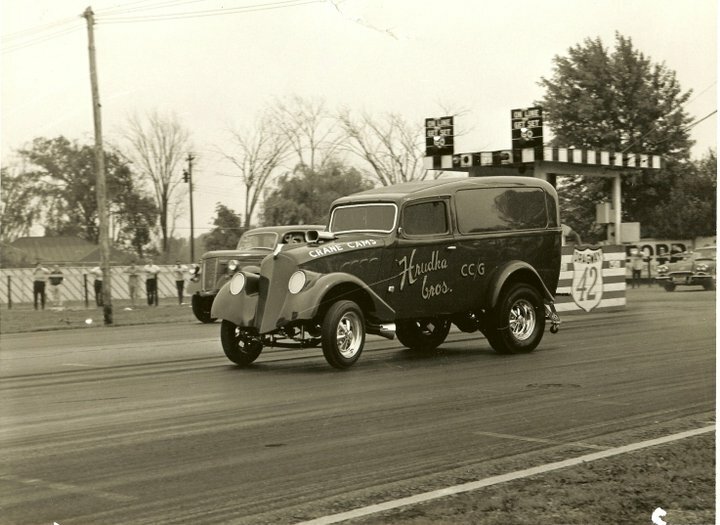 This entry was posted in News & Events and tagged Big Daddy, DVD, Garlits, Pomona, Roast on April 16, 2012 by stevecole.